451.87 sqft. - 846.69 sqft. 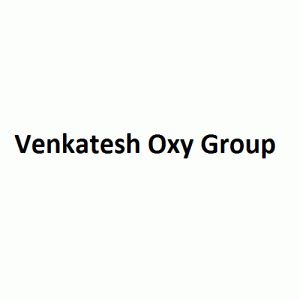 Venkatesh Oxy Group is one of the pre-eminent names in the Real Estate Industry that promises to deliver the finest quality projects that is made as per your convenience. They operate with a high degree of transparency, as quality is a priority for them. In order to meet customer's needs and provide them the best. Their unique professionalism is the main aspect of their success. One of the top builders in the city, Venkatesh Oxy Group strongly believes in giving the best infrastructure to its clients without compromising on the quality to offer a fine living space.